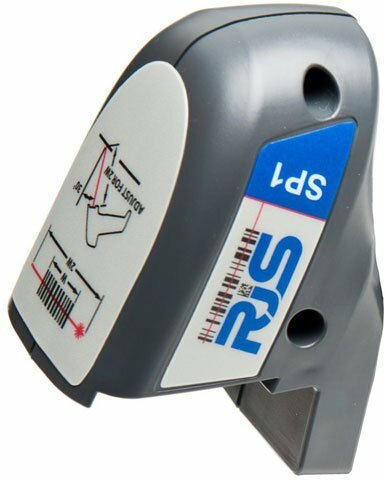 RJS - SP1 Laser Scanner, D4000/L1000. NOT entire barcode verifier. Replacement part or add-on only which REQUIRES customer already has (Part# 002-7850) or (Part# 002-7851) or (Part# 002-7845). The RJS 002-7672 is also known as 002-7672	or 0027672	.